State-run Mahanagar Telephone Nigam Limited (MTNL) will be investing Rs 190 crore for network upgradation in the country. Right now, the telco is offering 2G and 3G services in Mumbai and Delhi telecom circles, but the Department of Telecom (DoT) is seriously considering to allocate 4G spectrum to the firm. Telecom Minister Manoj Sinha stated that allocating 4G spectrum to MTNL would help the firm compete the private telecom operators. “Now we are attempting to make its (MTNL) services better, and after a long time MTNL is investing money in improving its network and services, both in New Delhi and Mumbai. I feel they will roll out something in the next three to four months and their services will be better,” Sinha stated. Sinha also stated that MTNL’s investment would see the installation of new base transceiver stations and several other initiatives, which will enhance the end-user experience. As we already know, MTNL’s debt at the end of December 2017 stands at Rs 16,870 as the telco was unable to pay the interest on the loans taken for the 3G spectrum. Being a small operator with services in just two circles, it’s getting extremely tough to MTNL to recover from the financial crisis. However, MTNL is trying hard to stay in the competition and the losses were narrowed to Rs 639 crore in the quarter ended December 2017 from Rs 819.96 crore in the quarter ended December 2016. MTNL is yet to reveal its March quarter and full-year numbers though. Sinha also revealed that an asset monetisation programme is currently in the minds of officials, under which the excess assets can be monetised. He also revealed that the assets are owned by multiple entities- MTNL, DoT and the government of India. “DoT is fine selling off the assets it holds and also promised to take other sale proposals involving government of India-owned assets to the Cabinet,” added the minister as reported by PTI. Back in March, the Parliamentary standing committee on information technology asked the government to allocate 4G spectrum to MTNL and BSNL at the earliest, so that the firms can compete with the private telecom operators. 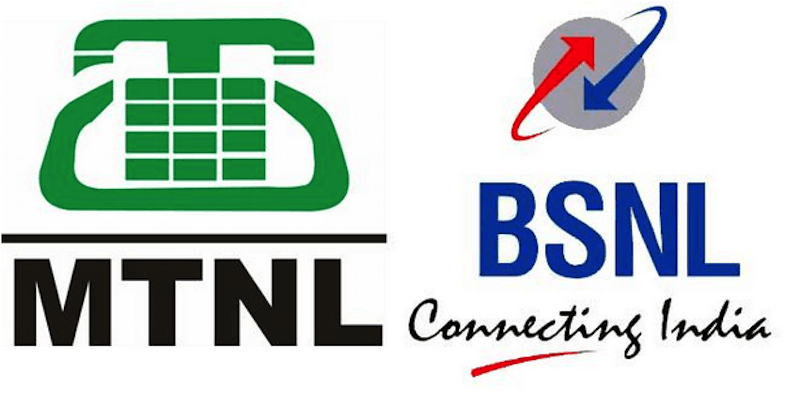 In the near future, BSNL and MTNL might launch 4G services. While BSNL will roll out 4G services in 20 of its circles, MTNL will roll out the same in two circles. Are there users of MTNL yet? Hats off to them!!!!! Tata Docomo Sims selling well on stations in Navi Mumbai!!!!! Although i must say the customer care is bit helpful now but same old uncles and aunties working instead of young staff. todays TRAI report says Delhi circel is in danger. this is lowest among all circle of AVOID, JIO and BSNL. better to close MTNL GSM/3G after rcom,aircel. MTNL CDMA,GSM and 3G spectrum is wasting. atleast Telenor has better figure of around 60% thus found buyer.